Our family is on the move. My partner, Ben, is being transferred to Melbourne, Australia early in the new year, and we are packing up and heading down under. For those of you who don’t know, this will be a homecoming for me, as I am an Aussie born and bred. Melbourne, however, will be a new home city for both of us, which is part of its appeal – discovering it together. I will be cheating a little, as I have several friends there I have known for 20+ years; I am very excited about being able to see them on a regular basis. 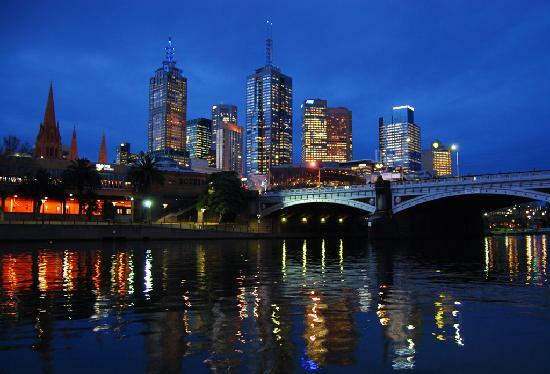 And Melbourne was named the most livable city in the world for the second year running! All the people we have come to know and love. Restaurant month(s). 3 courses for $30 is awesome. Happy Hours – not as popular in Australia (boo). Dogs. Every other person has a dog here – in the city – and I just love their little faces. Mt Ranier, the Sound and other stunning views. Politeness. Even the homeless are polite in Seattle. Customer service. It is really good most places, including the grocery store. Woodhouse winery in Woodinville. So good. The trash and cigarette butts on the street. Buying a bike. Melbourne is basically flat and has lots of bike trails. Being close enough for family and friends in other cities to visit on (long) weekends. Aussies are happy to take a cross-country flight to visit someone. Long weekends. There are lots, including two within two months of our arrival – Australia Day long weekend at the end of January and Easter, which is 4 days off at the end of March. Great coffee pretty much everywhere. Drivers who can drive and awesome public transit. Better weather than Seattle. Melbourne is the same latitude as San Francisco, so similar to that. Traveling within Victoria and beyond, especially the wine regions, south-east Asia, Tasmania, New Zealand and the Great Ocean Road. Launching the next phase of my career. The shoe shopping is world-class. Wow! How thrilling – good luck to both of you in your new adventure! Thanks, Charlotte – a new chapter.